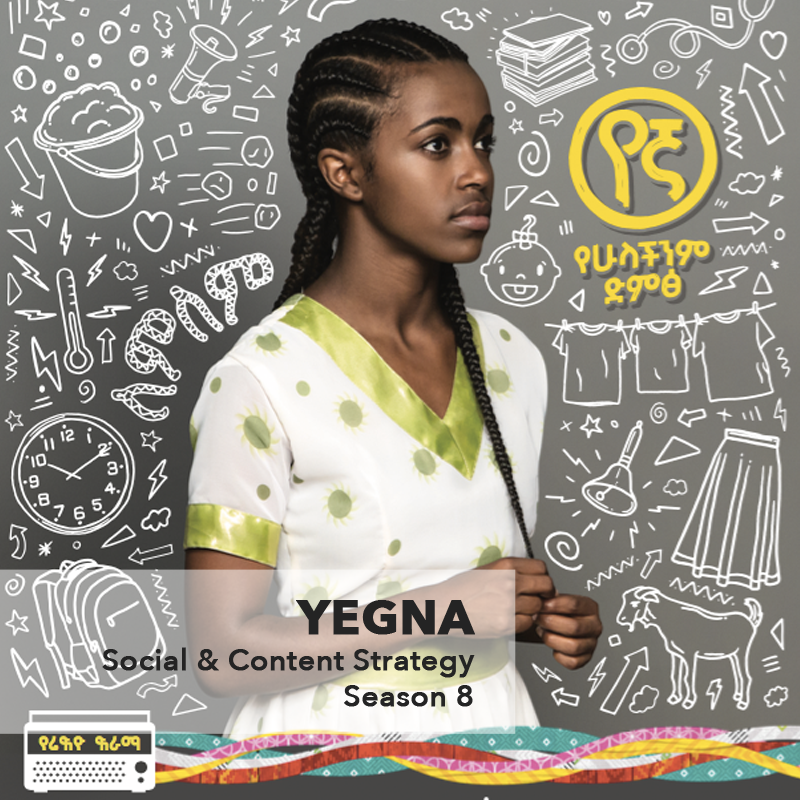 Yegna (yen-ya) is a multi-platform culture brand inspiring positive behaviour change for girls in Ethiopia. Through storylines that confront real-life issues such as early marriage, violence and barriers to education, the Yegna drama, music and talk show are challenging the way people think about girls – and the way girls think of themselves. 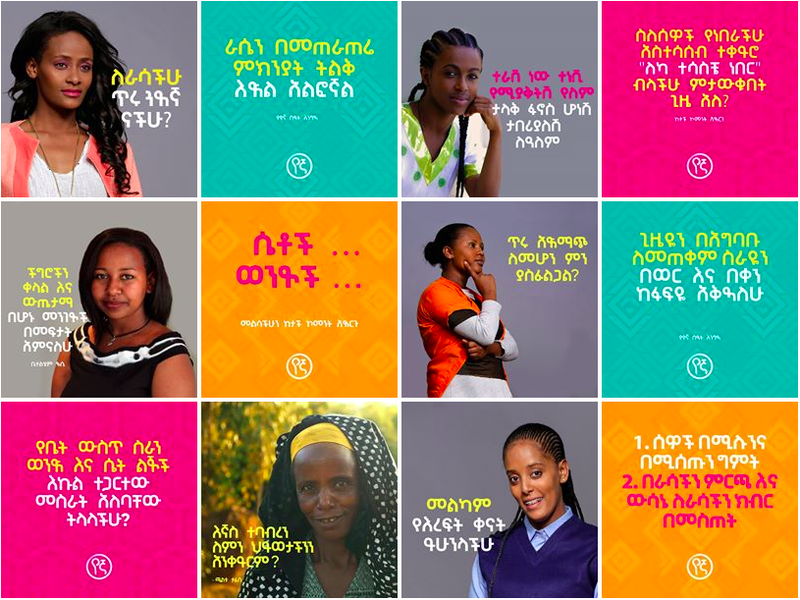 I worked with the team in Ethiopia to develop a robust and comprehensive social media strategy to help the Yegna brand reach and engage with a wider audience. 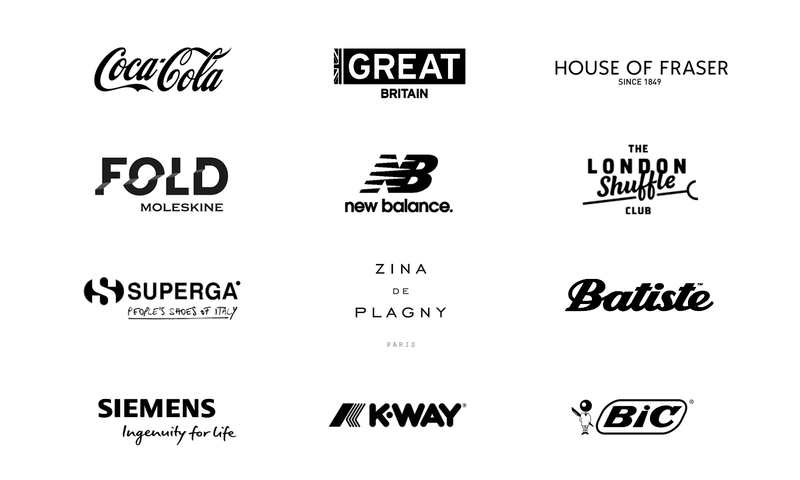 After the first month of activation, the brand started to see immediate results of increased interaction, positive conversations, higher reach and more engaged audiences.